Ozzy Osbourne has postponed his entire UK and European tour. Following news that a flu bug had forced a delay in this week’s launch of the UK run, the legendary rocker has now shut down the full month-long series (see dates below) on doctors’ orders. After seeing his physician again, Ozzy has been diagnosed with a severe upper-respiratory infection which the doctor feels could develop into pneumonia given the physicality of the live performances and an extensive travel schedule throughout Europe in harsh winter conditions. 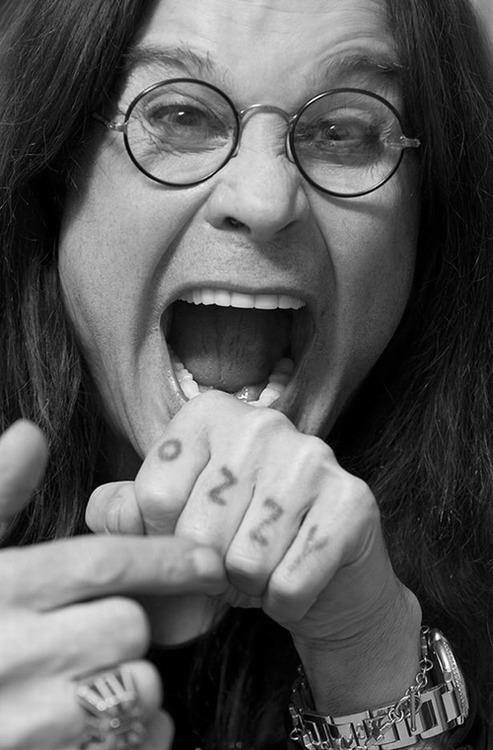 “I’m completely devastated for having to postpone the European leg of my tour,” says Ozzy. “It just seems that since October everything I touch has turned to s**t. First the staph infection in my thumb and now coming down with the flu and bronchitis. “I want to apologize to all of my fans who have been so loyal over the years, my band, my crew and to Judas Priest for letting you all down. However, I promise the tour with Judas Priest will be completed. It’s being rescheduled right now to start in September. Concert-goers should hold on to their tickets, as they will be honored for the rescheduled dates, details of which will be announced in the coming months; refunds are also available at point of purchase. Ozzy’s No More Tours 2 is now scheduled to resume on March 9 with an appearance at the Download Festival in Sydney, Australia; shows will follow in New Zealand and Japan before a two-month North American leg with guests Megadeth.